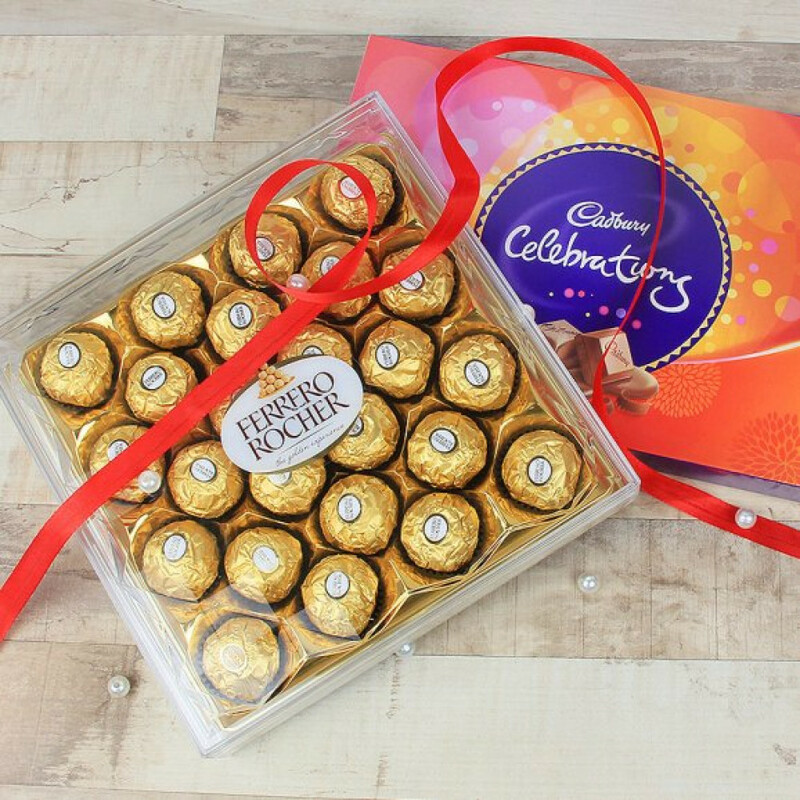 Delight someone special with the decadent collection of chocolates and hazelnut truffles. 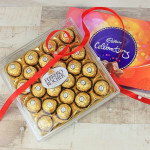 When love knows no boundaries give them a perfect reason to celebrate love with the luxury love bites of decadence. Spread love in every minute of their day with each bite of crunchy Ferrero Rocher infused with hazelnut along with the Cadbury celebrations consisting of not one but many types of their personal favorites.